Bhubaneswar: After being denied ticket by the party, sitting MP Kandhamal MP Pratyusha Rajeswari today resigned from the BJD. She has sent her resignation letter to party president and Chief Minister Naveen Patnaik. 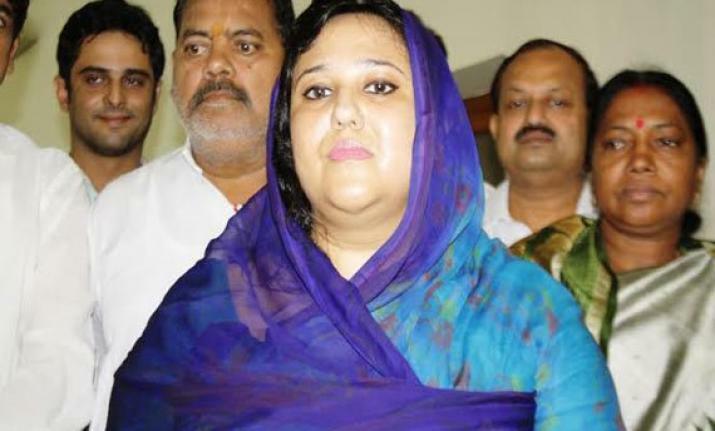 After BJD declared Achyuta Samanta as its candidate for Kandhamal Lok Sabha seat, Pratyusha on Tuesday said that she wanted to contest from Nayagarh Assembly constituency and hinted at contesting election as an independent candidate if denied ticket. She had said that she will consult with her constituents and accordingly decide her future course of political action. However, she quit the party today and is likely to join BJP.